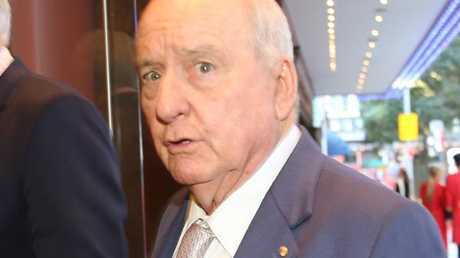 A SUPREME Court Justice has today ordered that broadcaster Alan Jones and radio station 4BC pay the costs incurred by the Wagner family during the historic defamation trial earlier this year. The order, made by Justice Peter Flanagan, means the initial $3.7 million pay-out ordered by the courts in September will now rise. 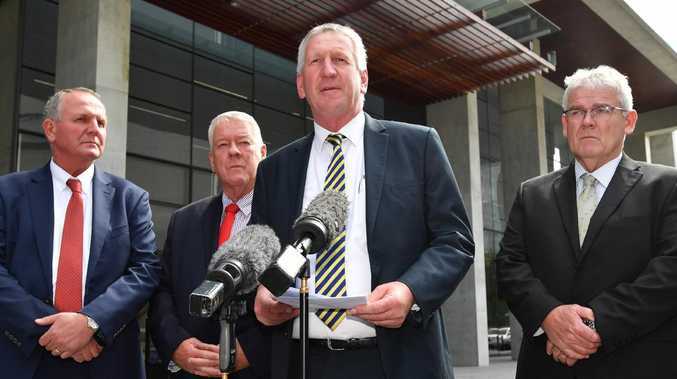 The judgment reveals an offer to settle the dispute with Wagner brothers Denis, Neill, Joe and John in 2015 by the defendants was deemed unreasonable by Justice Flanagan. It also details that Mr Jones and his co-defendants' solicitors made two more offers of settlement in the months prior to the mammoth trial. During these negotiations, an apology was also drafted for Mr Jones by lawyers representing the Wagners. 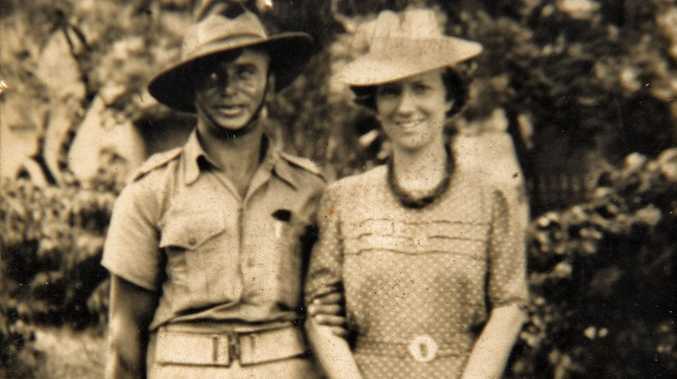 "I also wish to record that you are businessmen of honesty and integrity, and your family have made, and continue to make, significant contributions to Australia," part of the draft read. With both parties offering similar amounts to settle the matter, the judgment claims the apology was the "sticking point" between them. The order, and any figure submitted as costs, can be appealed by the defendants.